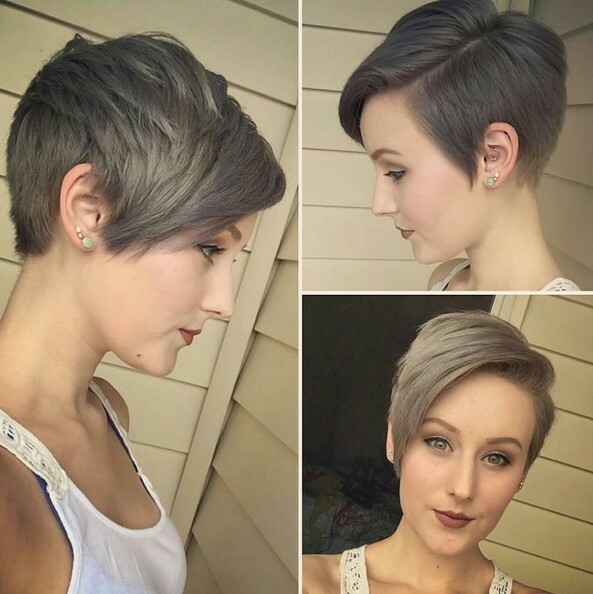 Gray is the main event in the hair world for now, and you can enjoy this style and still rock balayage with ease. 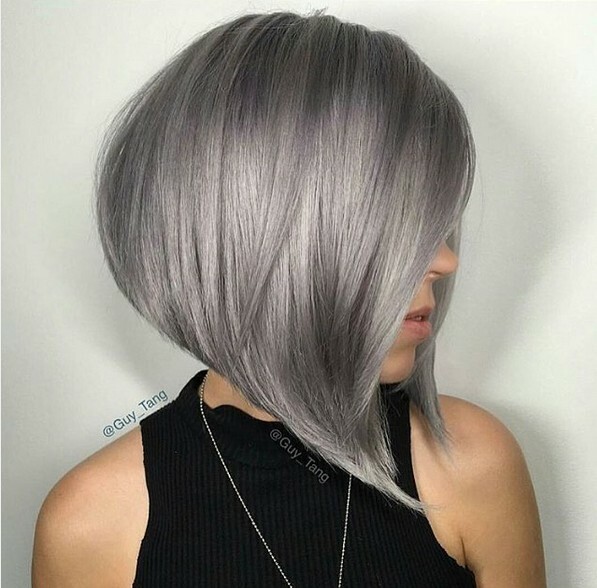 Her combination of grays ensures there’s plenty of depth within her grayed out lob, a perfect idea for this year. 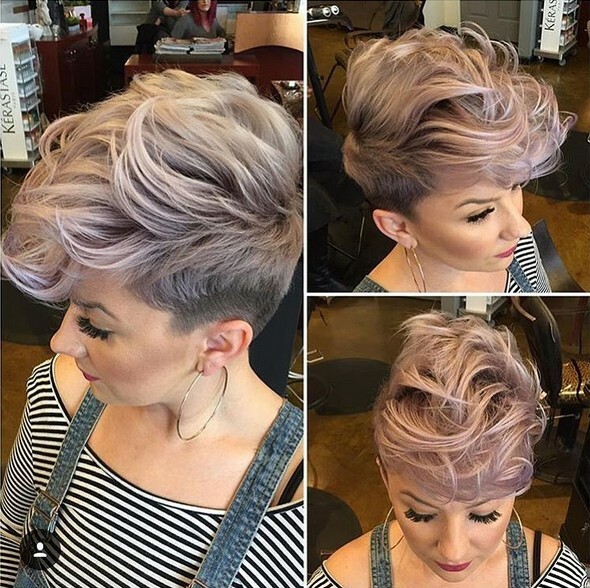 Subtlety is the main goal with this sophisticated hairstyle, a unique and beautiful blend of smoky highlights and lowlights combining to create a very sensual style that’s deeply romantic yet super stylish. 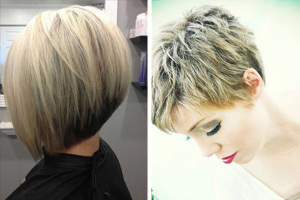 With this cut and this depth of color, you can go just about anywhere and look dynamite. 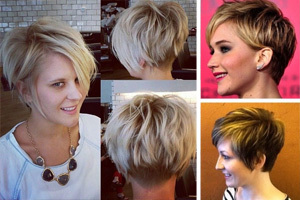 Leaving her hair all one color would be slightly boring and unappealing, and it also wouldn’t highlight the multitude of layers and the precision of this pixie cut. 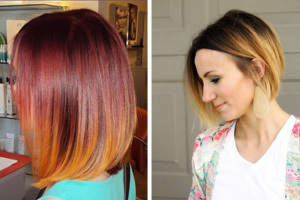 But by throwing some dark pink-red highlights on top of her black mane, she brings this cut to life in a way that’s perky and fun. Punk rock princess, bad girl from the 50s, or art aficionado? Her hair says a LOT, but it’s still loaded with mystery and plenty of passion. 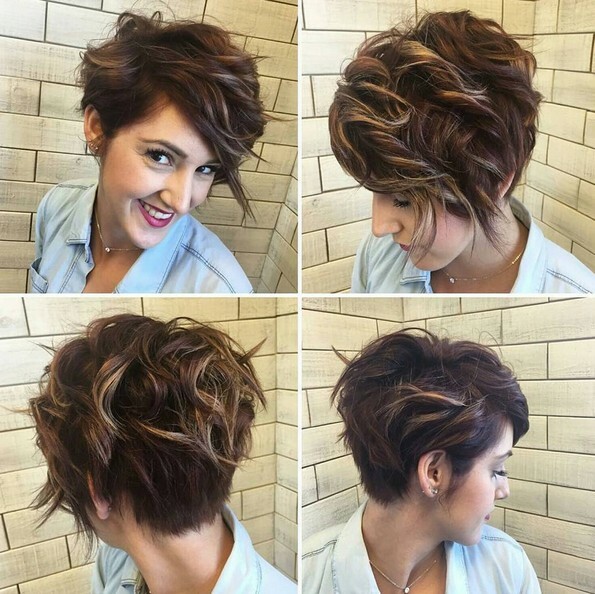 Her lengthy pixie is heavily styled on top for some outrageous intriguing volume, while the sides are buzzed short in a trendy fade that showcases her ‘faux hawk’ up top. 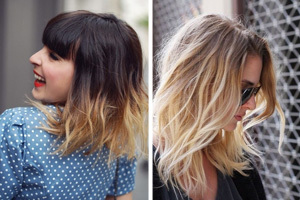 Ash blonde is also a great choice, with a pink hue that’s downright lovely. 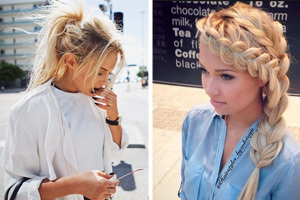 Long hair can be a pain, especially during the summer season when long locks tend to overheat your entire body! 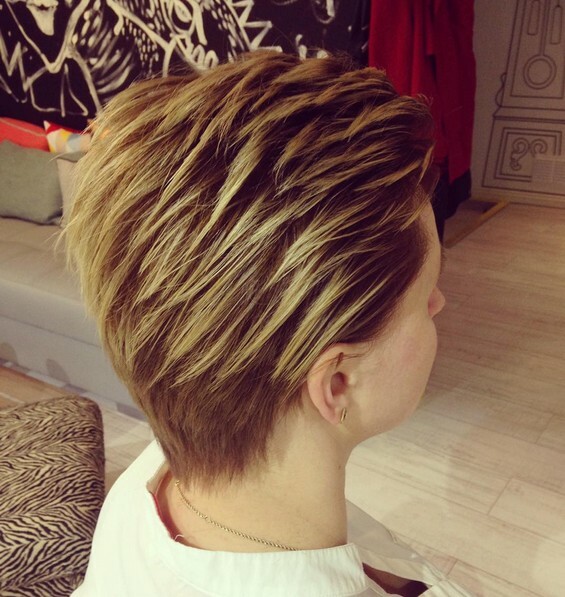 Effortless, artsy styles are the go-to for gals who don’t want to struggle with styling, and this boy cut is the optimum choice. 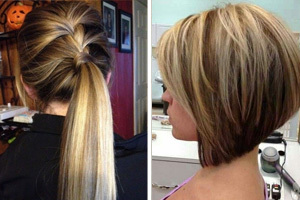 To add some spice and personality to your boy cut, highlight the tips with some striking light blonde and toss it back, away from the face to really bring out your features. 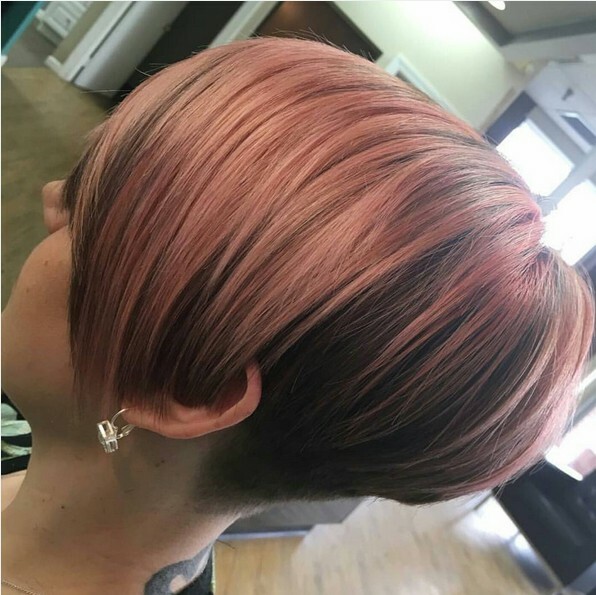 This graceful pixie is tousled and textured with a delightful wave that creates a very dainty fluidity throughout her lengthy pixie haircut. 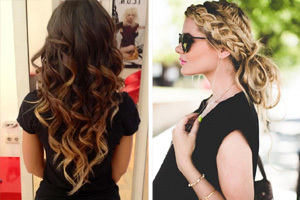 To add even more depth and dimension to her locks, she tosses in just a few light brown highlights to her deep, rich brunette tresses for an all-natural finish that sweeps with every curl.